It has been quite some time now since we announced our blockchain migration to VeChain and the consequent token swap from ERC-20 to VIP-180 that came with it. 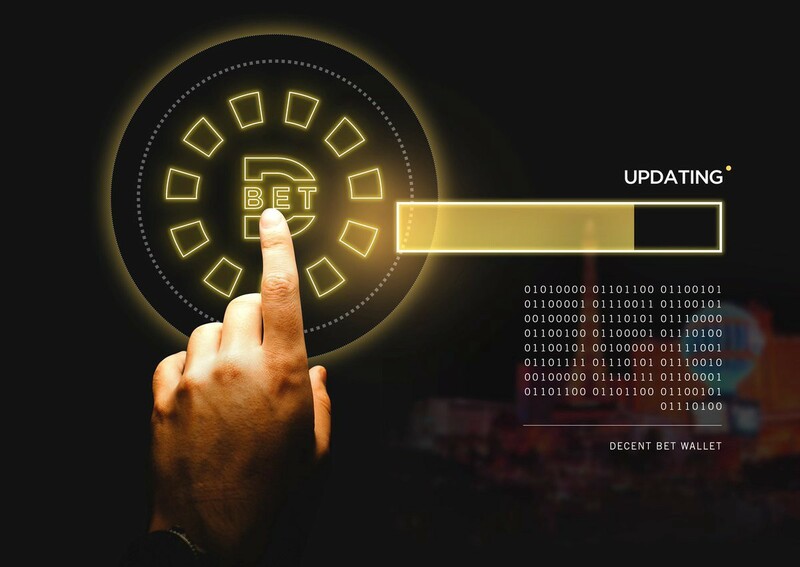 Since then, we’ve been through a lot; new wallet iterations, our successful mainnet launch, and most recently the announcement of our new partnership with PlayVIG and consequent new product playDECENT.gg. It’s important here to not understate the potential of the new product. The comparative market, growth statistics, and even general interest are just exponentially greater. So much so, that it is more important now than ever that the onboarding process for both new and existing users is as simple and friction-free as possible. In order to best enable this, we will be ending support of the token swap process on the 20th of May 2019. This end date will provide the best mix of notice for users as well as the least amount of exposure that v2 ERC-20 tokens may have with our existing and new products. Beyond reducing friction for users it’s important to note here that placing an end date to the token swap will help in a variety of other ways. For example, it will allow us to reduce our support and development teams workload as well as aid in completing and updating token related information in popular industry websites such as CoinMarketCap. Note, we will make sure to provide plenty of warnings and updates around the swap end-date but we still strongly encourage everyone yet to complete the swap to do so sooner rather than later. If for whatever reason you run into any issues or complications please email the support team at support@decent.bet or drop into our social channels where one of the team, or even a community member, will be happy to talk you through the process. Until then, please do not forget to sign up for playDECENT’s Closed Beta it’s going to be a lot of fun and we can’t wait to share it with you all.